A wedding ceremony is the opening act of the event, but also the opportunity to set the stage for a special and personal night. 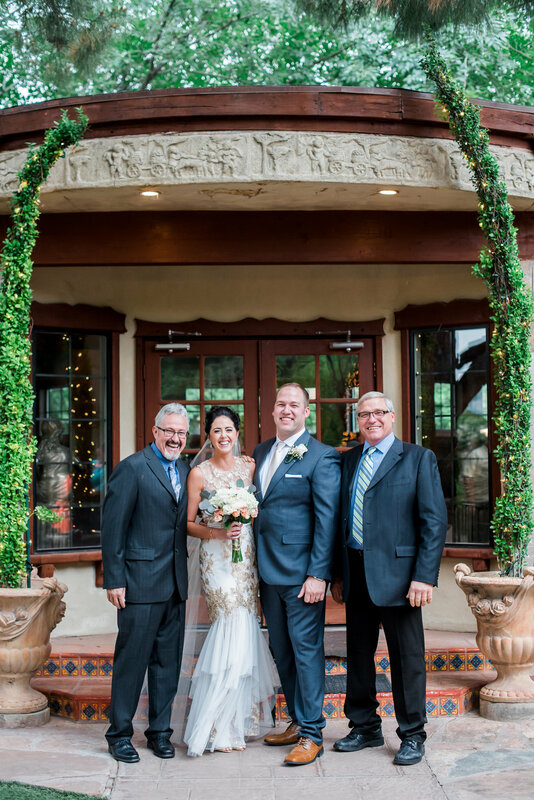 Today we want to keep it simple with a few of our favorite wedding ceremony details to help make the moment special for you, your man and the guest. Of course a wedding ceremony is not a form of wedding entertainment, but there is no reason why it shouldn’t be entertaining for you and your guests. Think of it this way, the more you and your loved one are invested in your ceremony, the more guest will feel a part of your commitment. You want your guest to feel apart, especially as many of them are witnesses of your love story and the greatest supporters, champions and cheerleaders in your lives. Think of the following wedding details as options not necessary and don’t feel like you have to do all of them. Pick the ones that work for you and the ones you know your guest will enjoy. Before you say your own vows, get your friends and family to respond to a communal vow to show their love and support for you. It gives them the opportunity to go from spectators to participators. This can be another format in bringing guest from spectators to participators. 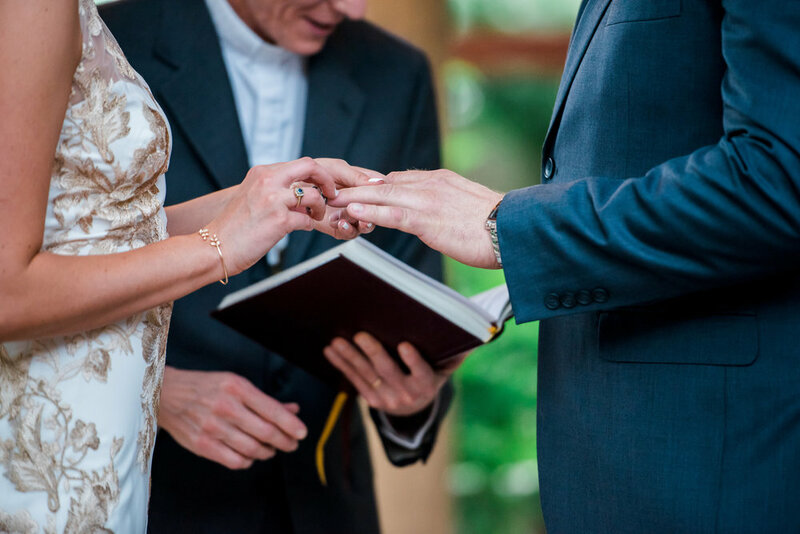 Before you exchange your wedding rings, why not have the rings passed around among your guest so that they can offer their blessings to you, before you put them on. I cannot think of anything lovelier than remembering that all your guest were a part of that ring you wear. Playing background music during the ceremony might be one of my new favorite things in to do to set the mood. The key is picking music that is soft, meaningful and set the romantic mood while played very quietly in the background of while the ceremony takes place. Talk about the ultimate ambience chills you will give your guest while they hear your vows. 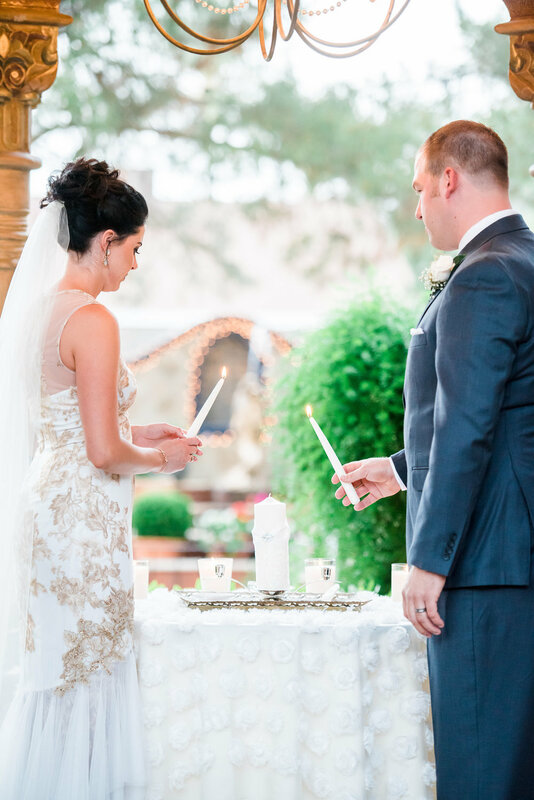 If you have decided to add a traditional unity candle ceremony to the wedding program think about upgrading it and having the guest participate in a candle lighting wave. How this works is having your guest from the back start by lighting their candle and then using their candle light their neighbors and keeps going on until it gets to the bride and groom who light the unity candle. Don’t for get to choose an amazing song to play during this moment. 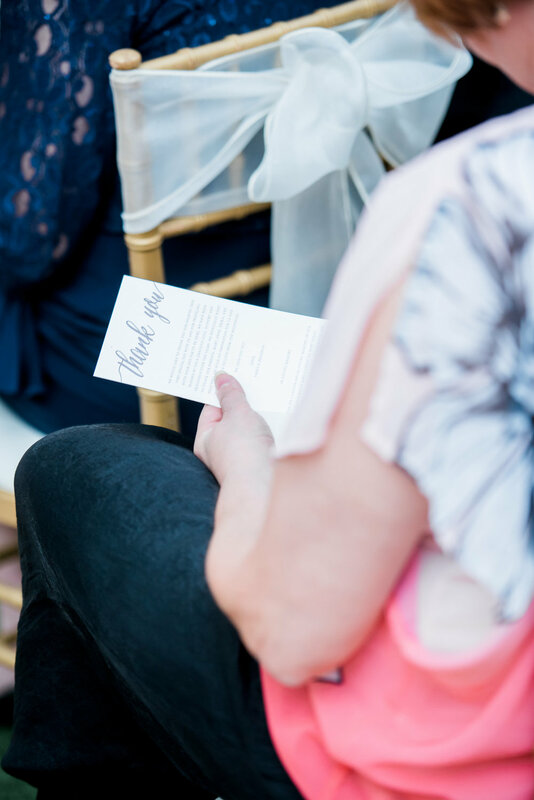 We know it can be hard to write vows that are so personal but your guest have been a part of your love story and they want to hear the big moment where you declare your loved for each other. Just like any great Disney movie there is the moment where the couple declares the love for each other and you cry! Your guests want that and it’s not always easy to write the screen play but have it come from the heart and you will be great! Remember, you don't have to use all of these or any. Do what make sense, what feels good. You got this! Hidden Questions to ask when booking a Wedding Venue?